"If Steak Frites ($35) is on the menu, it is impossible for me to order anything else." 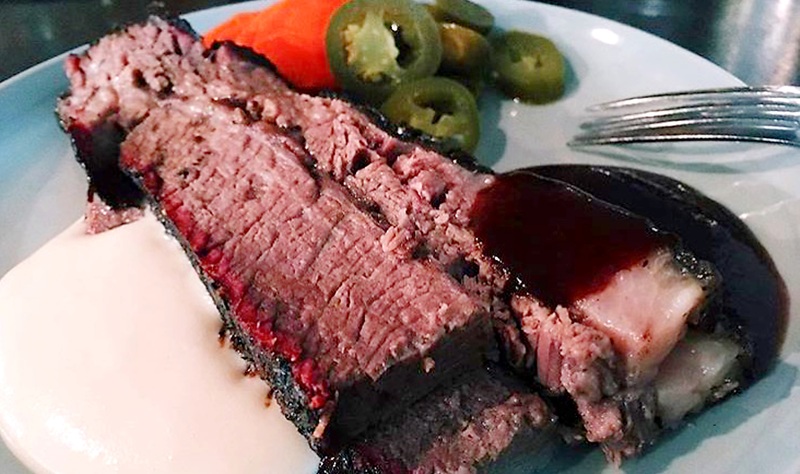 "The Philly Brisket ($28) comes with pickled vegetables and bread puree, but the fat on the brisket is the best part of life." "What a lovely laidback restaurant. I tried the Tofu Burger with MAPO Meat Sauce ($22). "I'm a meat person and the meat on this burger is really good, but it's the soft texture of the bun that really got my attention. It's a bit like bao." "Poke bowls are all the rage, so I was tempted to try it to see what the fuss was about. "For $12.50, you get one choice of cubed raw fish seasoned in sauce (I went for spicy salmon), plus four add-ons on a base of choice. "I chose brown rice over white rice, salad or soba. 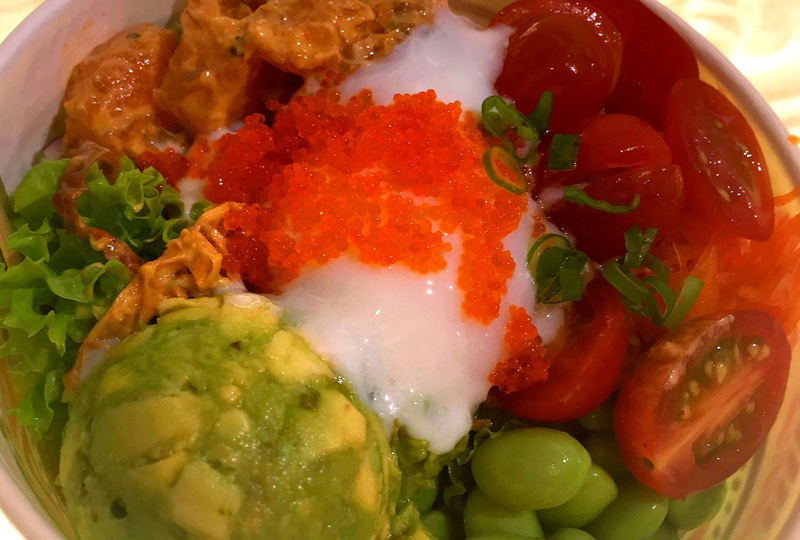 "I got carried away and ordered premium toppings ($1.50 each) of avocado and an onsen egg. It was a great post-workout meal - high on taste but low on calories - and pleasing to the eye. I finished it with gusto." "Absolutely delightful Catalan Spanish tapas by Michelin-starred chef Nandu Jubany. 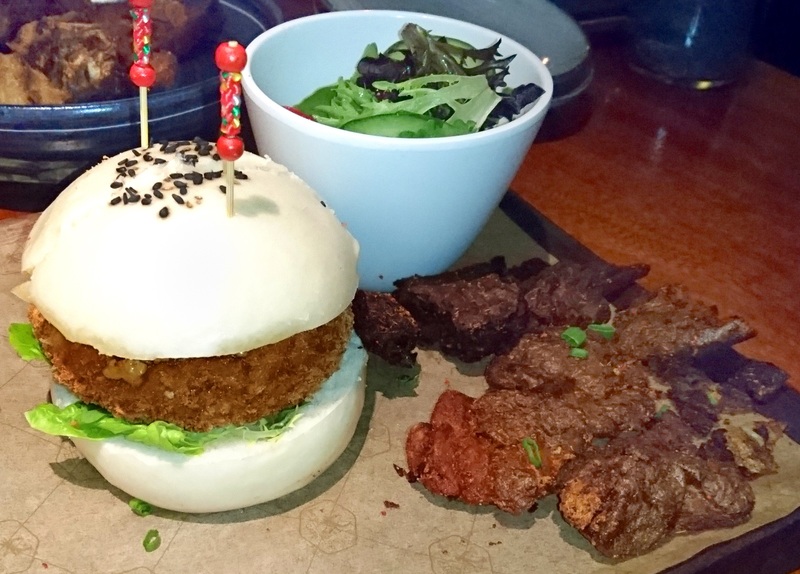 "Everything we ordered was delicious and perfect for sharing. 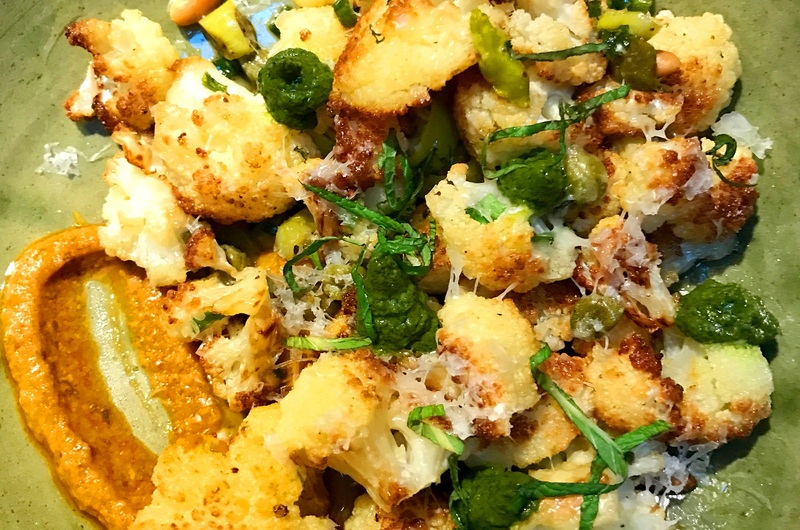 The Sauteed Cauliflower with Pine Nuts and Spring Onion ($14) was a standout." 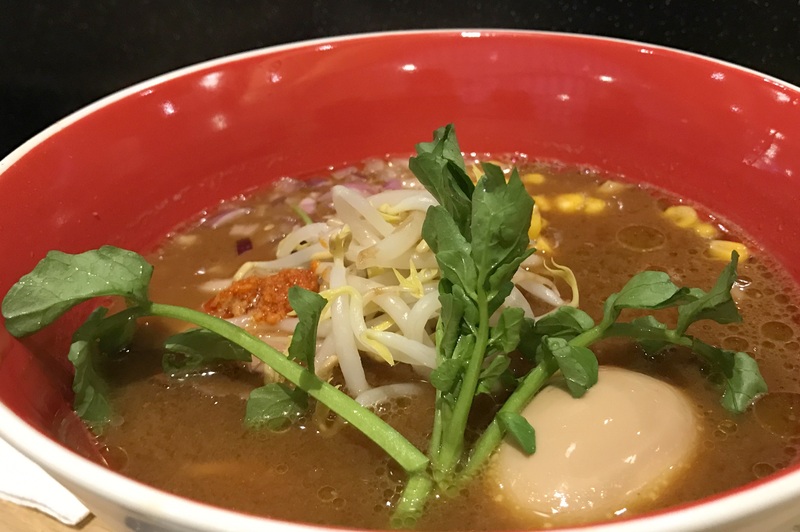 "The handmade noodles and rare umami flavour of the Tsuta Miso Soba ($16) allows you to experience the rich heritage of Japan right in your mouth."